Last Monday, BitMEX launched 25x leveraged futures contracts and dropped fees exchange-wide to 0%. The initial response has been very positive. 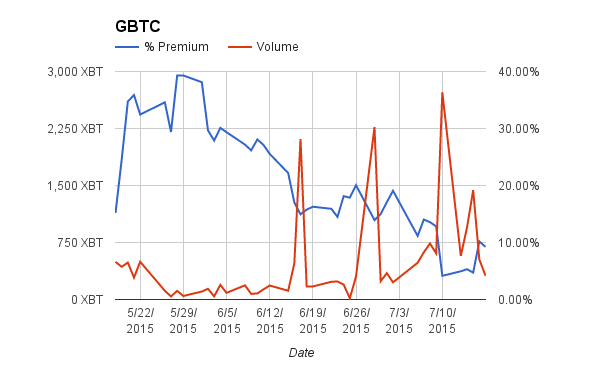 Trading volumes and user signups have increased dramatically. In the coming weeks, we plan to add advanced order types, and additional products. Stop Limit orders will be added shortly, and Litecoin futures will launch this week. 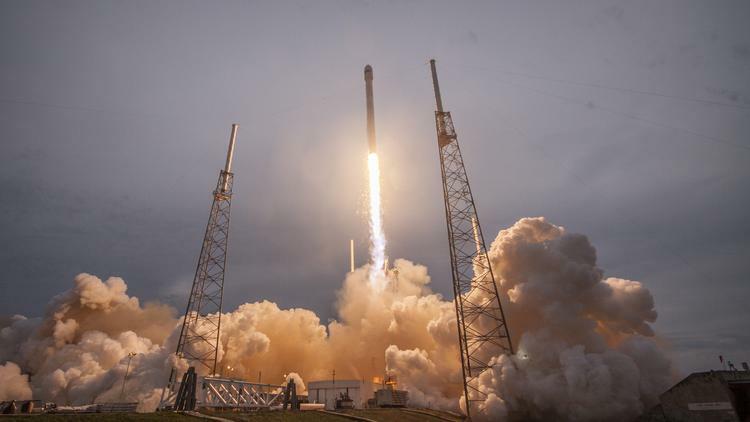 Please read below for more details on the Litecoin futures’ launch. BitMEX aims to be the most trader friendly exchange globally. Please let us know anything we can add or do to enhance your trading experience. 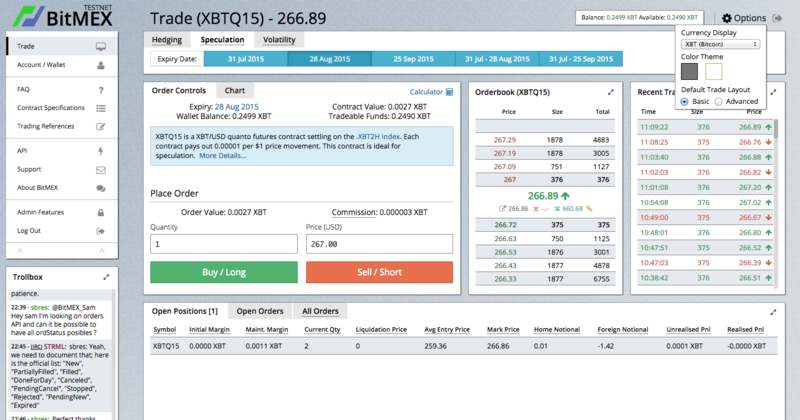 At 12:00 GMT Wednesday August 5th, 2015, BitMEX will launch its first altcoin futures contract XLT7D. XLT7D will allow traders to speculate on the LTCUSD exchange rate. XLT7D will expire each Friday at 12:00 GMT based on the Bitfinex LTCUSD 10:00 GMT to 12:00 GMT two-hour Time Weighted Average Price (TWAP). 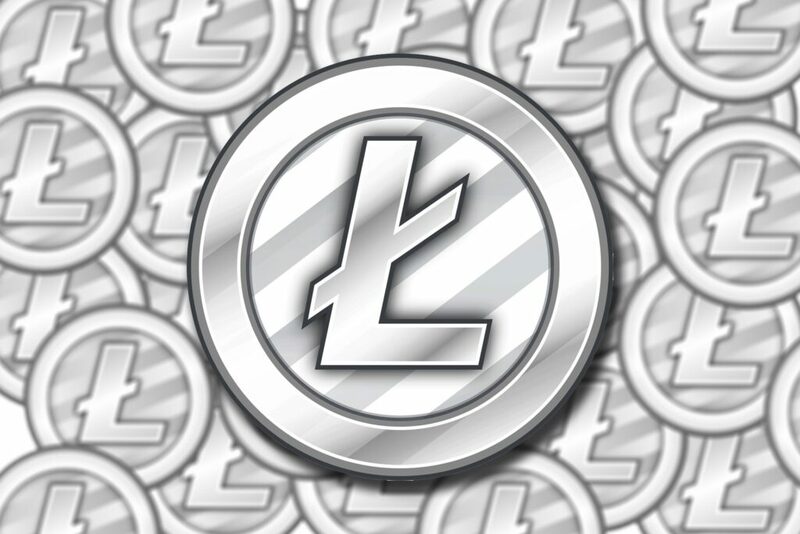 The biggest problem with other Litecoin futures contracts is that you must use Litecoin as margin. XLT7D will be margined in Bitcoin; profit and loss will also be in Bitcoin. Traders stand to gain or lose 0.001 Bitcoin per $1. If the XLT7D price is $4, each contract is worth 0.004 Bitcoin. The XLT7D contract is ideal for traders who hold Bitcoin, but want to speculate on LTCUSD. The maximum leverage allowed will be 15x. A position worth 150 Bitcoin will require 10 Bitcoin as margin. If a trader’s equity drops below 2%, BitMEX will liquidate the position. XLT7D will be margined according to the Dynamic Profit Equalisation system. The northern hemisphere summer finale is here. Europeans have flocked to the Med, perfecting their North African look; New Yorkers (the only city that really matters in American finance) have packed their searsucker suits and nantucket reds, and headed for the Waspy enclaves of The Cape, The Hamptons, or The Breakers; The Chinese are escaping the sweltering Beijing desert and concrete Shanghai jungle for Southeast Asian beach paradises. Intraday volatility has declined, and the annualised variety while initially rising in July, has stayed fairly constant. The jobbers left trading Bitcoin have time to ponder the events that could pop or drop the price in the final quarter of 2015. The biggest event or non-event will be whether Empress Yellen decides to raise rates. While many now expect a 0.25% rise by their December meeting, various US economic data points could forestall liftoff. The Greek / European drama has not ended. 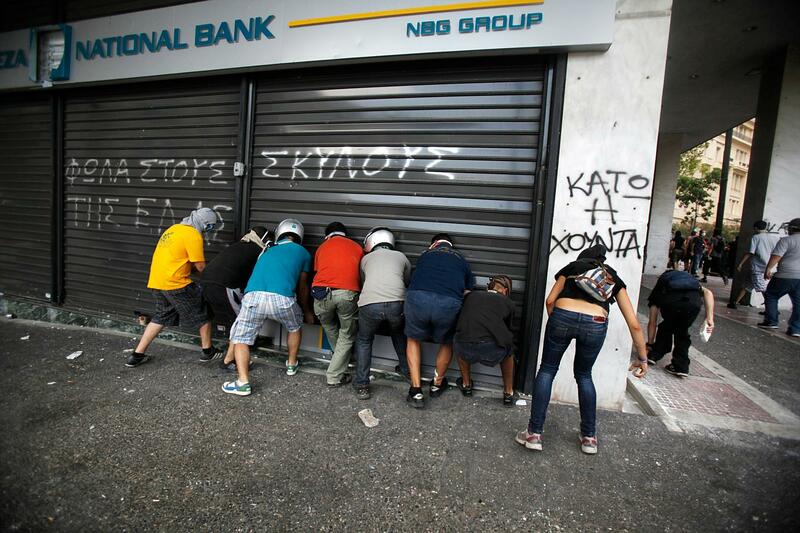 Capital controls remain, and the stock market crashed when it reopened after being closed for over a month. Various European countries hold national elections in 4Q as well. The wrong result for Brussels could see Euro contagion risk soar, taking Bitcoin along with it. Don’t forget the Chinese. 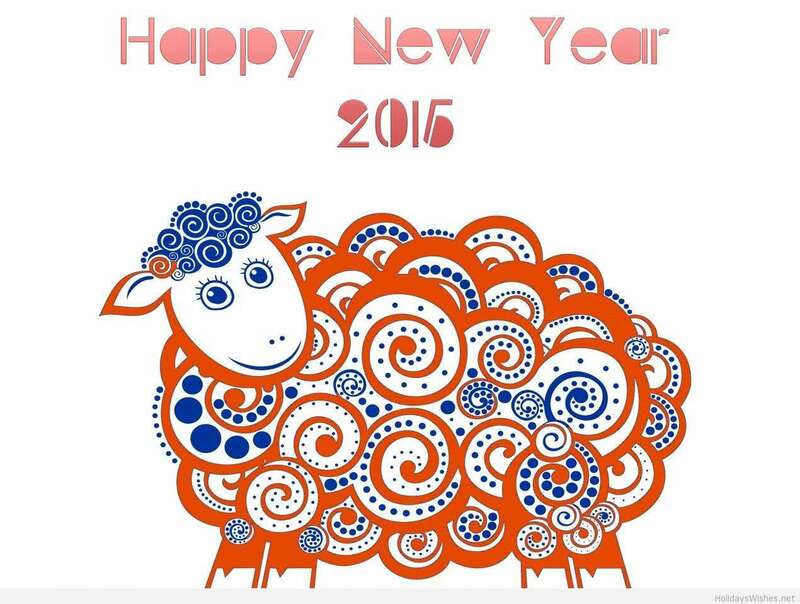 The CCP is battling to convince their population to Keep Calm, and Trade Equities. 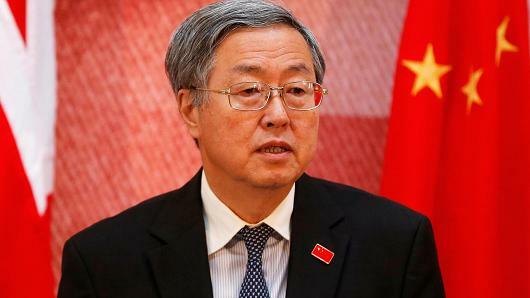 The externalities of more free money in the Middle Kingdom could materialise in the most unexpected places (read cryptocurrencies). Global macro investing is fun again. The Bitcoin price action in July shows that challenges to the global financial system status quo are positive for Bitcoin. 7 years after the GFC and a systematic attempted eradication of volatility, who amongst us believes that the re-introduction of macro risk into the system will carry us to new heights? Between now and year end, a steady stream of events will introduce uncertainty and that is the fuel on which Bitcoin feeds. The best way to purchase year-end long exposure is by buying BitMEX December futures, XBTZ15. 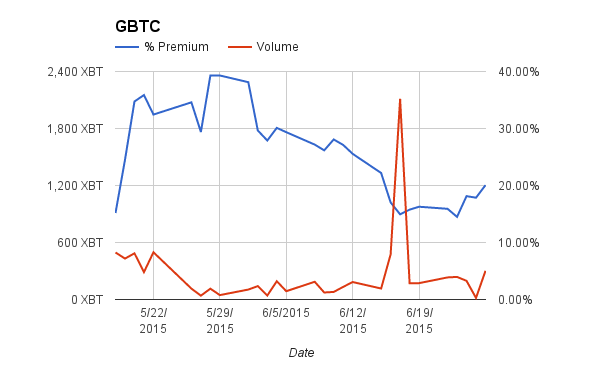 XBTZ15 allows up to 25x leverage, and is the cheapest of the XBT series in terms of its premium to spot. 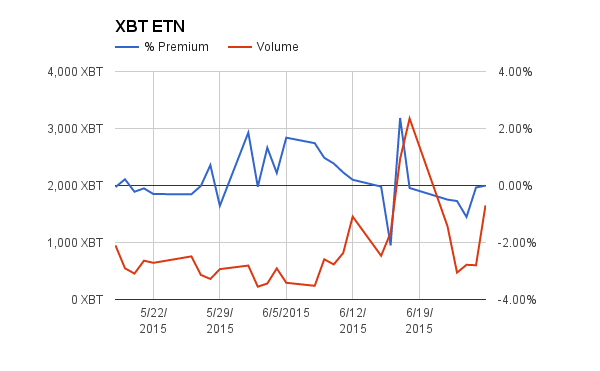 XBTZ15 will profit from global macro uncertainty in two ways. The rise in the price of Bitcoin and the increase of price volatility. These will increase the spot and interest rate component of XBTZ15. Congratulations are in order for the Ethereum team. 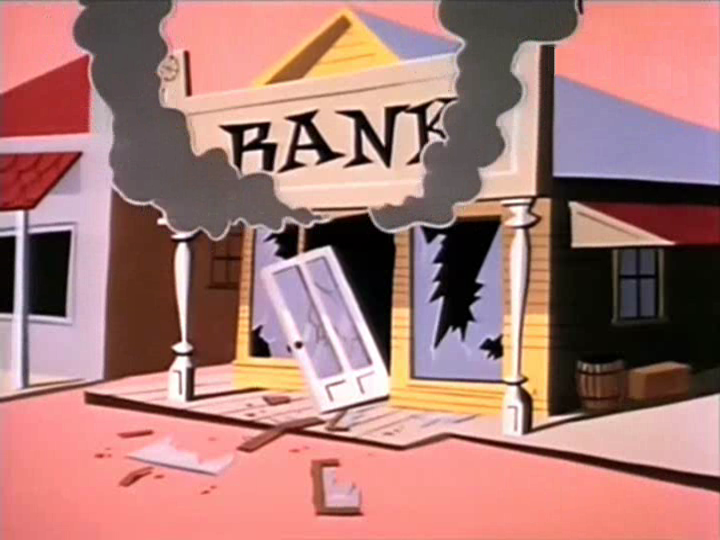 After completing one of the most successful crowdfunding campaigns ever, many thought Vitalik & Co. would be permanent residents at the Bunny Ranch, and Ethereum would live up to the etymology of its name. The spot markets for ETH/USD and ETH/BTC will go live any day now. Given how successfully they have created a community around their project, I expect trading volumes will be brisk. The next question is, what about a derivative on Ether? Ether is the token that powers the smart contracts built on top of the Ethereum protocol. For the ecosystem to have any value, participants must be able to exchange Ether for other cryptocurrencies (Bitcoin) or fiat currencies (USD). BitMEX is committed to providing leveraged products that are wanted / needed by the trading community. Our initial thoughts are a 10x to 15x leveraged futures contract on ETH/USD or ETH/BTC. For either contract, Bitcoin would act as the currency for margin, profit, and loss. What we want to know from you our users is whether this product is attractive, and which pair you would rather trade (ETH/USD or ETH/BTC)? Please contact us to opine. We want to move quickly to launch a derivatives market to capture the positive momentum surrounding Ethereum. Last Monday July 27th, we increased leveraged dramatically on our XBT series futures contracts. Almost immediately, the basis between the future and spot price increased. 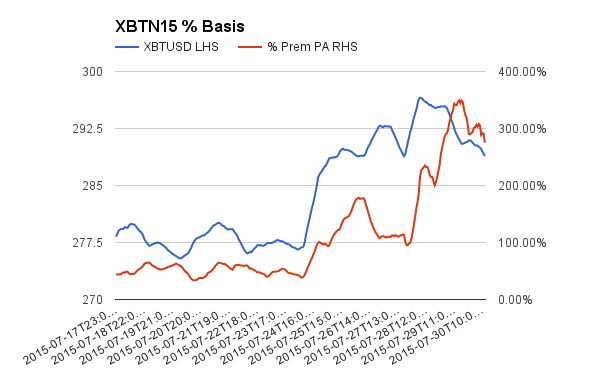 The front month contract at the time, XBTN15, experienced the most dramatic rise in annualised % basis. The chart above is a time series of the Bitfinex spot price, and the annualised % basis. 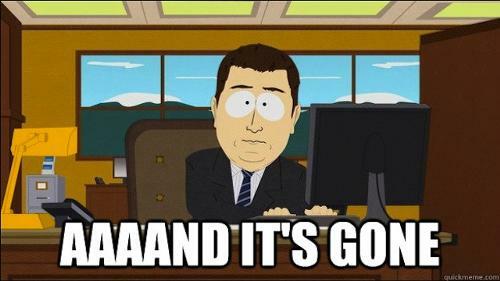 On the 27th, the basis was trading at 100%. In the next two days, due to the increase in leverage and the upward trajectory of the price, the basis tripled to over 300%. The increase in leverage to 25x was the biggest contributing factor. The return profile of the XBT series favors bullish traders. This is because their return in USD terms is squared on the upside, and their downside in USD terms is reduced as well. The greater the leverage, the greater amount of USD they are implicitly allowed to borrow from the shorts. The shorts will demand a higher and higher premium over the spot price to compensate them for the negative USD gamma or convexity. 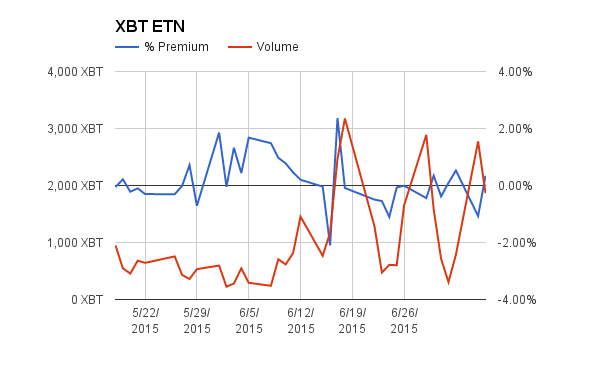 The type of traders most prone to supply short interest in the highly leveraged XBT series are arbitrageurs. They will sell XBT futures expensive and buy either spot or another leveraged futures contract trading at a lower premium. The buyers paying these high premiums don’t expect to hold the contract until maturity. 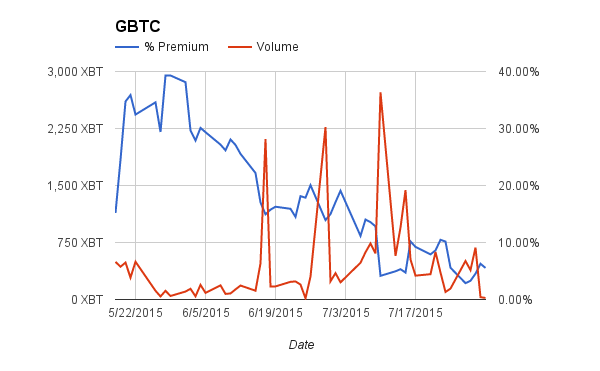 They plan to capture a short term spike in price, which makes the premium almost irrelevant to them. The arbitrageurs must hold the contract until maturity to capture the premium. 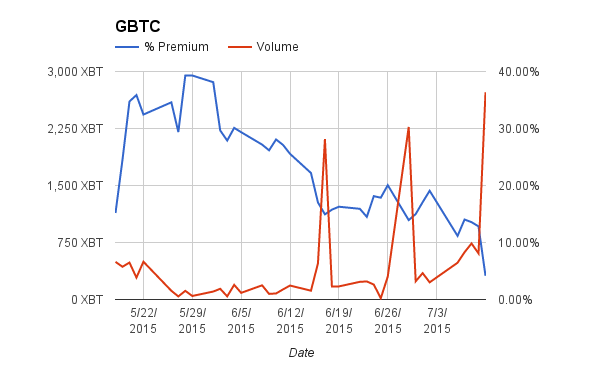 They will be very aggressive in raising the premium higher and higher as they get shorter and shorter. If they sell too cheaply, they could face exponential losses if the price rises or falls too much. With these risks in mind, selling the elevated XBTN15 basis was a no-brainer trader for an arbitrager. On the July 29 with 2 days until expiry, XBTN15 traded at a 400% premium while spot was at $295. If you sold XBTN15 and bought spot, the price would need to fall below $258 or rise above $346 to suffer a loss. Given there was only 2 days left until expiry, the likelihood of the price falling outside those bands was very low. Traders with spare capital should consider loaning USD to leveraged long futures traders. The risk adjusted returns are very attractive. So close, but so far. The $300 ascent was cut short, and back down we slid to $275. 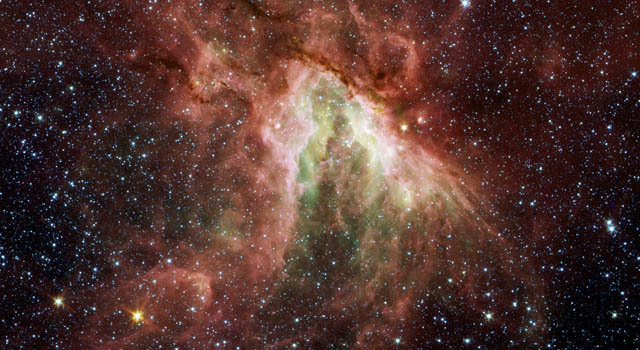 The price is now trading in a $275 – $285 range. The good news is that in the absence of a new global macro event, the price has held above $270. August is an ideal time to accumulate a long position at lower and lower prices. As I have stated above, the number of possible macro shocks in store for the fall from known and unknown sources will favour Bitcoin. Averaging into a long position while things are quiet is prudent. $260 is the Maginot Line. If this level fails, Bitcoin will retest $220 and then possibly $200. Discerning a short term direction while we aimlessly vacillate between $275 and $300 is a fool’s errand. Pick a direction and stick with it, or the wood chipper will eviscerate you. Buy December 2015 (XBTZ15) futures contracts while spot is below $300. If spot falls below $260, transition into a net short position using the front month XBT contract.